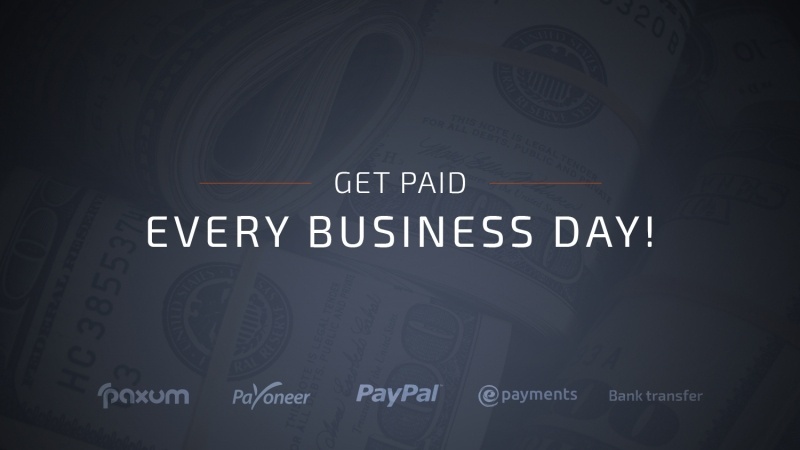 Get Paid Every Business Day! The Mobidea Crew knows how crucial cash flow is to affiliates and that's why we've been paying you every business day, for any payment method, including Wire Transfers. Every single payment method! Straight up! In case you're a VIP affiliate (a player that makes more than 10k a month) you'll get your money anytime, even on weekends. Keep investing and earning like a true Big Baller!